NEW DELHI/LONDON: Indian tycoon Vijay Mallya, accused of defaulting on loans worth crores, was arrested in London on Tuesday in what the CBI counted as a major win in attempts to bring the business tycoon to India to face trial. He has been granted bail reports NDTV. 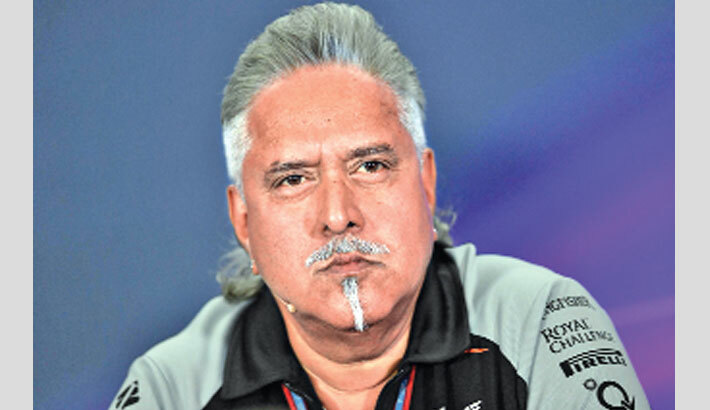 Mallya, 61, is wanted for loan fraud and is also facing charges of money-laundering. “Vijay Mallya was arrested on behalf of the Indian authorities in relation to accusations of fraud. He was arrested after attending a central London police station...” Scotland Yard said in a statement. He was produced in a metropolitan court as the first step in what could be a long legal battle to prove New Delhi’s case for extradition. India had requested the UK in February to extradite the flamboyant entrepreneur, who left India a year ago amid attempts by a group of banks to recover around Rs. 9,000 crore in loans to his collapsed Kingfisher Airlines. The Westminster Magistrates’ Court later granted him bail on a 650,000 pound bond. The next hearing of the case will be on May 17. The arrest comes weeks after Indian Finance Minister Arun Jaitley’s visit to the UK, where he is believed to have raised that a certain “fugitive” was overstaying in London. British Prime Minister Theresa May had dropped in on a meeting between Jaitley and his UK counterpart when the subject was raised, the Press Trust of India quoted sources as saying.